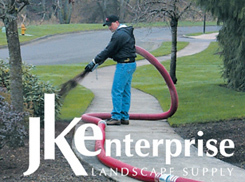 With our Express Mulch & Topsoil Blower Service, JK Enterprise Landscape Supply can efficiently deliver and spread large quantities of organic mulch and topsoil up to 10 times more efficiently than a typical five-man crew. 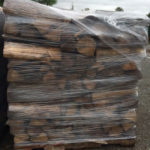 Mulch and Topsoil can be applied in almost any weather, and there is minimal damage to the landscape compared to the high traffic of workers and wheelbarrows. JK Enterprise Landscape Supply can efficiently deliver Mulch and Topsoil and provide the services you need to complete your next project.